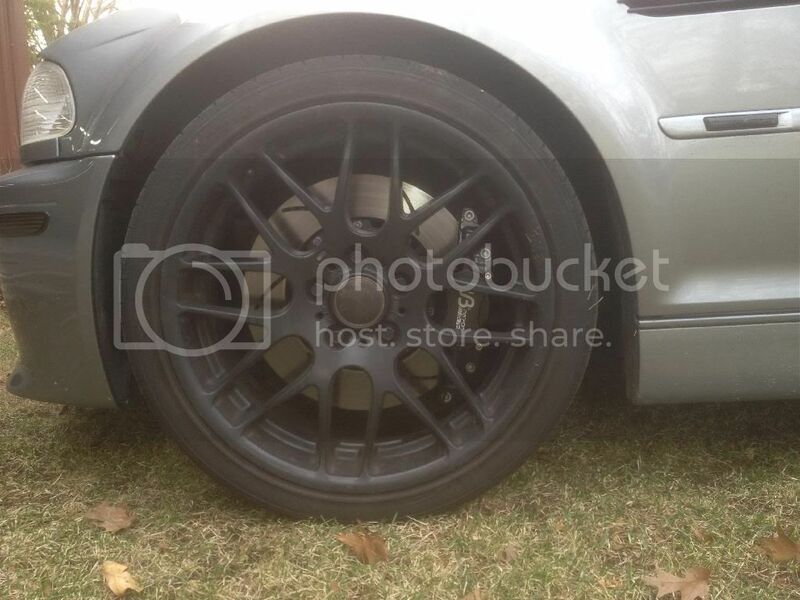 Bought some apex wheels, so looking to sell my ZCP rims with BRAND new tires. Rims are authentic ZCP (off my ZCP), powdercoated matte black. Rims came like this when I bought the car 4 years ago from EAG (enthusiast auto group) in Ohio. Rims have never seen snow. 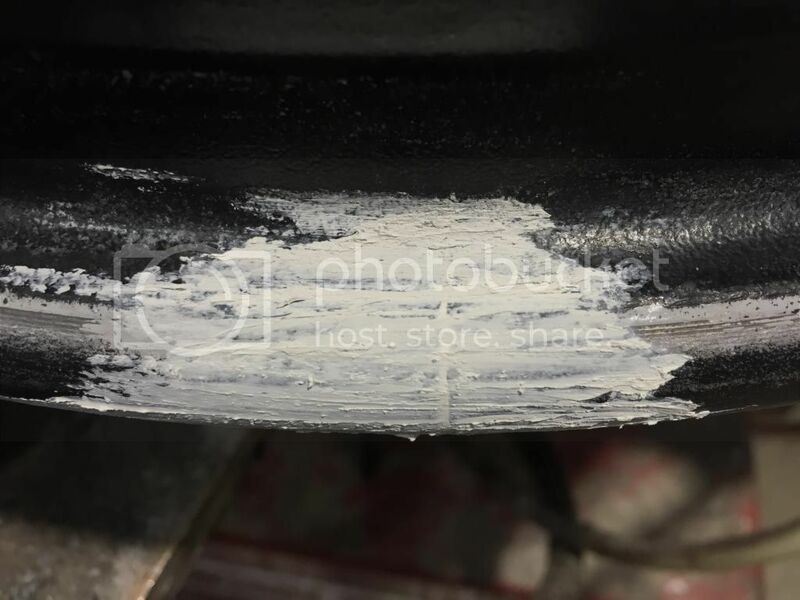 The right rear rim has a crack (about 1 cm deep) on the inside lip. I found this out before I put the car away this past winter. The tire shop chalked it in, put the new tire on, and it's been holding air, so I'm not sure how long the crack has been there. 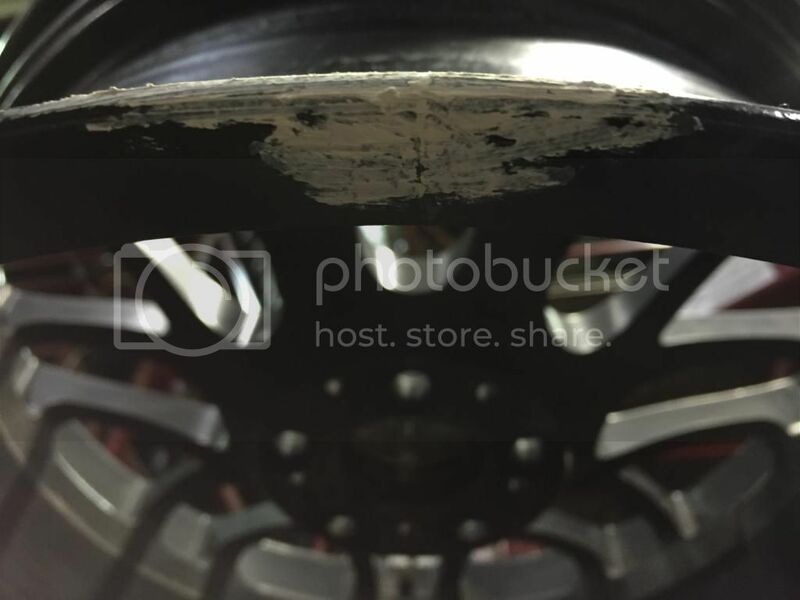 Other than the crack, the rims are in true condition physically. 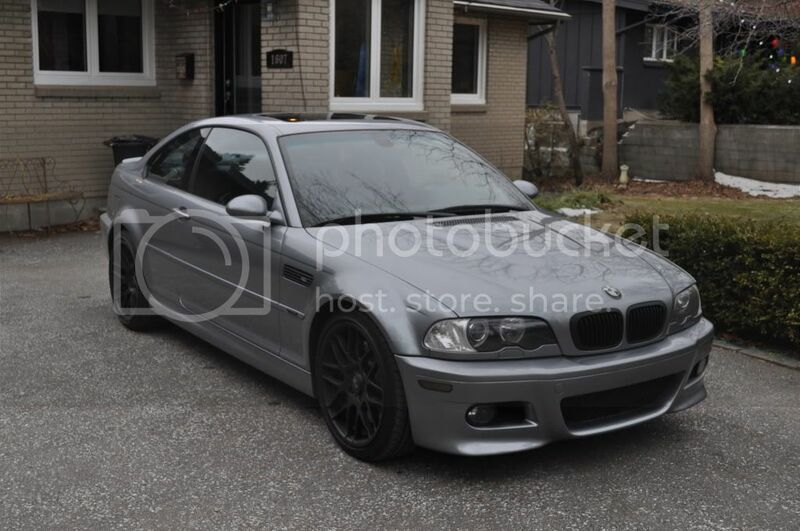 Cosmetically, there is slight curb rash on some of the rims (though it's not too too bad). I'd say they are an honest 6/10 cosmetically. They still look good to me. Tires are 245/35/19 front, 275/30/19 rear. Hankook ventus evo v12, the older version we are all familiar with, as they recently released an evo 2 version. Tires are brand new, except for about 6 miles on the right rear which I had installed when finding out about the crack. I bought them prior to knowing about the crack. Was intending to install all of them, but decided not to after learning of the crack. I also have one hankook ventus evo 2 tire (275/30/19) brand new for sale as well. I have my old hankook ventus' installed on the three true rims at the moment. Fronts have about I'm thinking 35% tread remaining, and the one rear I have is pretty near done. Can work something on these if desired. 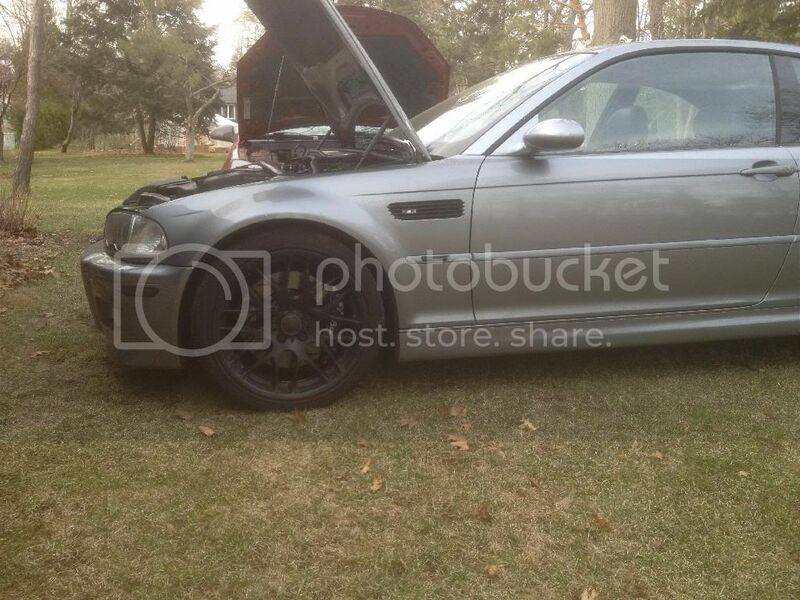 For the four ZCP rims, I'd be looking to get 1200 CAN$. For the four new hankooks, I'd be looking to get 850 CAN$. 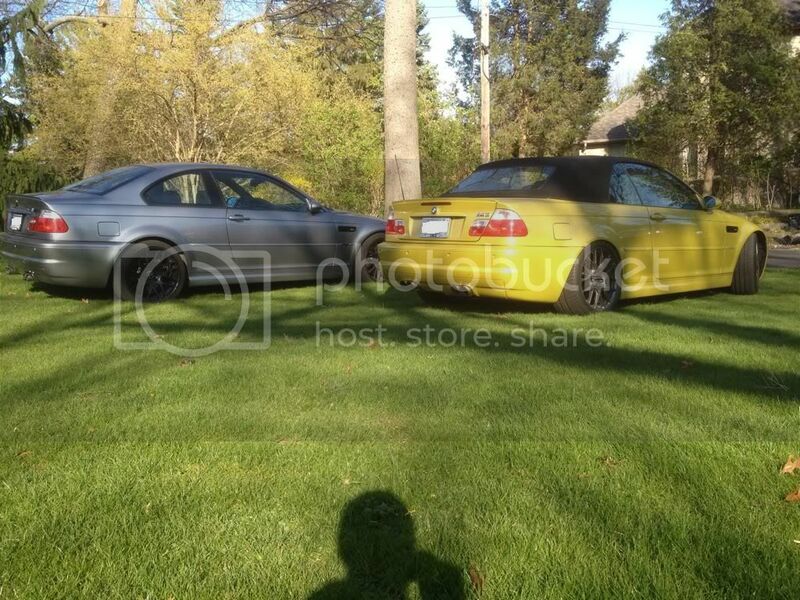 If bought together, I'd be looking to get 1800 CAN$. Can include the used fronts for a small price. For the single new 275 evo 2 tire, I'd be looking to get 250 CAN$. I am located in Sarnia. Last edited by bluewater87; 02-10-2015 at 06:38 PM. Where were you yesterday morning?! I just ordered 4 new evo's in the same size you have from 1010tire yesterday. Argh. Anyway, nice collection you have there - love the vert. Call me back and try to cancel the order?